yes, i'm still wearing red shoes. have i convinced you that they go with everything? 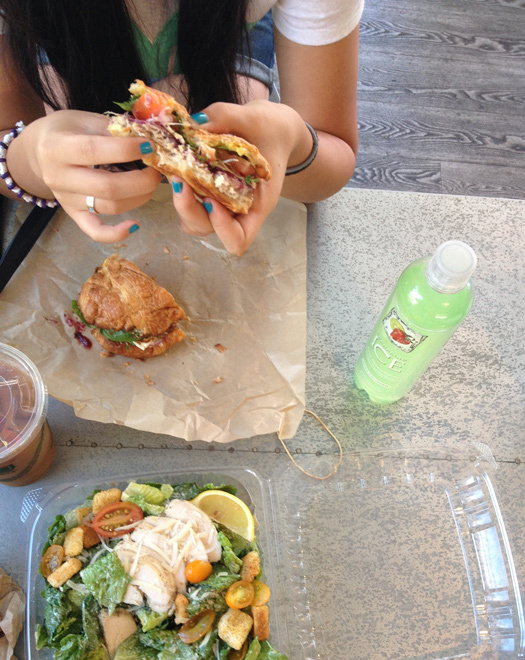 spent some QT with mini-she this past weekend, lunching and shopping as girls do. been wanting to try this place that opened up near my office, so our first stop was fresh cafe. the food was delicious, but i was most impressed with the coffee. we spent the rest of the afternoon trying on swim suits for mini-she, and i happened to find this dress on the clearance rack at a local boutique. it was a good day. and i'll see you all after the color run! 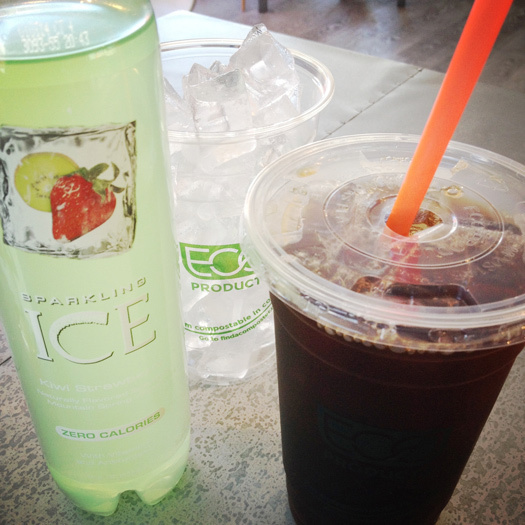 best iced coffee i've had in a while. 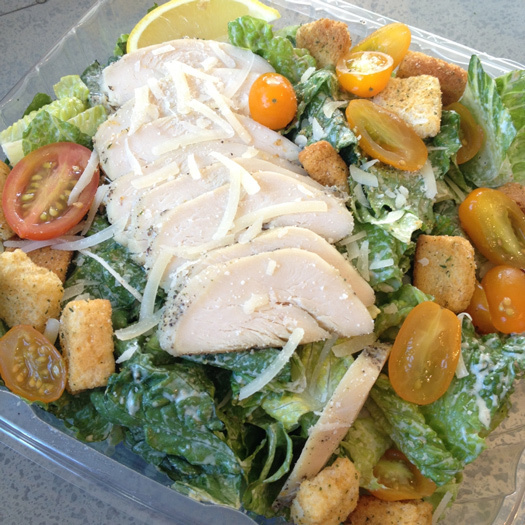 turkey + cranberry sandwich on a croissant and chicken ceasar salad. rocking feathers in my hair. a fairly neutral outfit with some splashes of orange-red throughout. this clutch was a gift from my friends over at sisters marie, the creators of Because I Shop Too Much. do check out their amazing site if you are looking to swap or sell your clothes, or if you are interested in some great deals on new and pre-loved items. with summer coming to an end, this is the perfect time to update your closet for fall. so scroll down for a must see. do you swap, sell, or buy second hand clothes? if so, which app or site do you use? 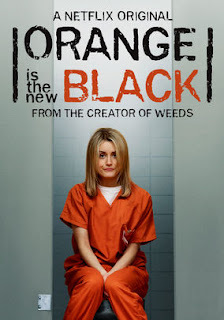 this series follows a seemingly normal, young, white woman imprisoned for a crime she committed over ten years ago. there is so much emotion, comedy, and drama as the story of each inmate unfolds. there are characters you love and ones you love to hate, but they are all an integral part of the story line. my reaction to the season finale? holy, holy $hit! OMFG! the question still unanswered...does prison change a person, or does it make them realize who they really are? 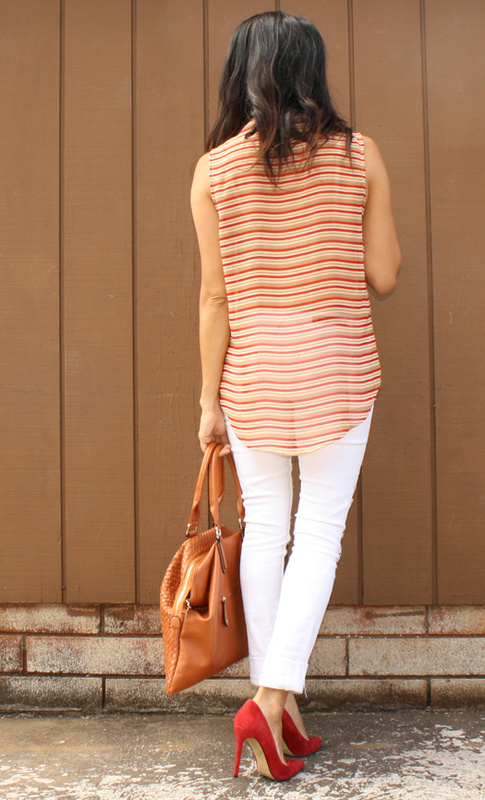 a casual outfit that i will likely be living in on the weekends. heck, i might even wear this to work. it will be my first color run. suggestions or tips from any veterans? what to wear, etc.? spoiled again by a co-worker...almond float. 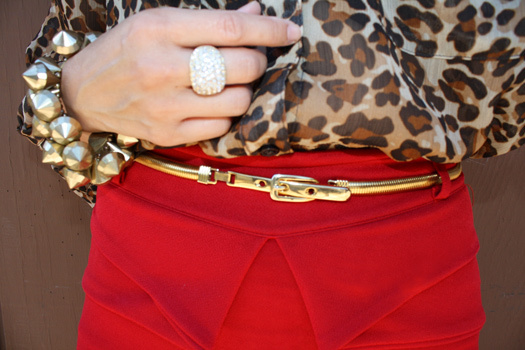 red + leopard is one of my favorite combinations. the detail at the waist. - read the descriptions carefully, and research the materials. familiarize yourself with some of the blends in your own closet so you will know exactly what you are purchasing. - always check the measurements provided. i assumed "free size" to mean one size fits all, but this skirt is tight. i'm a size 0, and this skirt fits like a 00-0 or XS/S. use their live chat feature. tell me one of your favorite combinations. 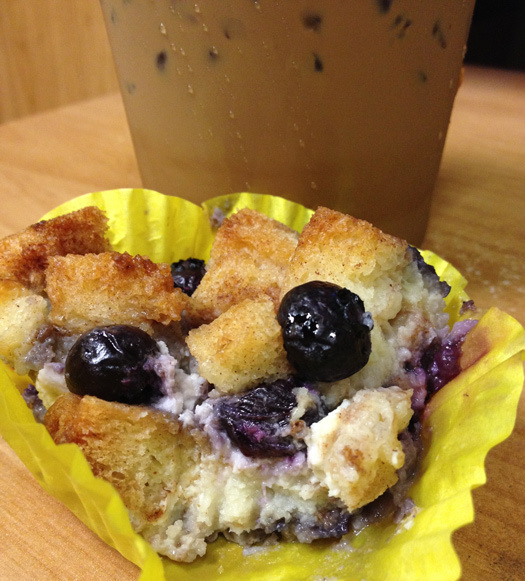 thai coffee + blueberry cream cheese bread pudding. an [oomph] review. kiwi crate. i was provided one kiwi crate to share with mini-he. all opinions are 100% his. and mine! if you have kids in your life, whether your own, or nieces and nephews, or your friends' kids, you'll want to read on. subscription boxes have been popping up like crazy, and this is one you will want to subscribe to. it's called Kiwi Crate. 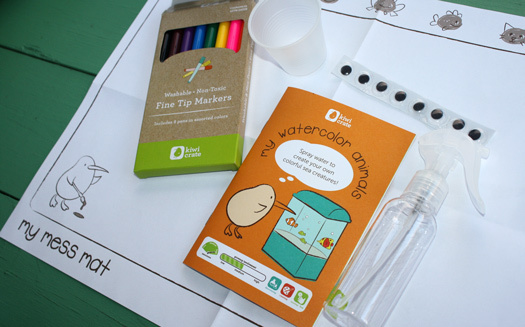 kiwi crate was created as a way to 'celebrate kids' natural creativity and curiosity'. 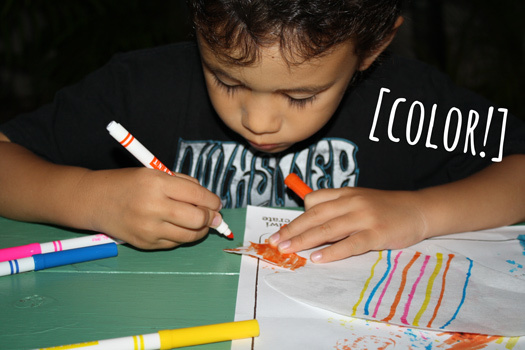 each crate contains 2-3 age-appropriate projects with all the necessary materials. 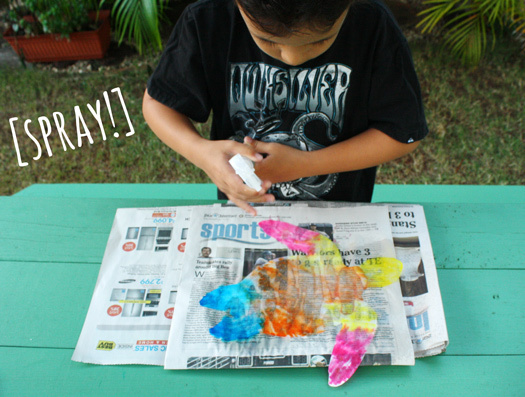 your child provides the imagination! here's mini-he making watercolor animals. 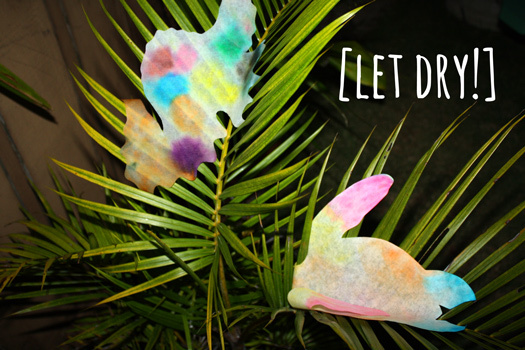 our plant was perfect for drying our animals! view this on you tube here. 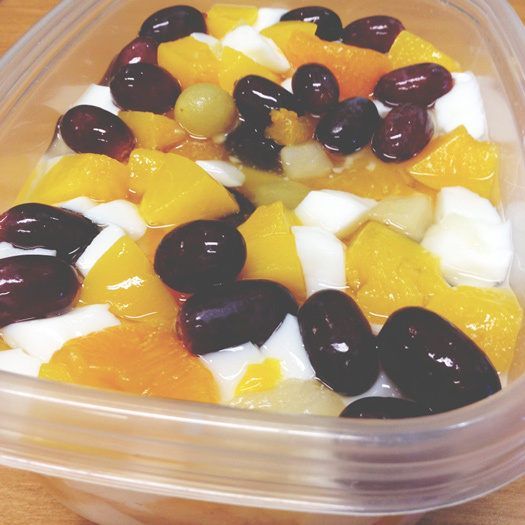 check out the second part of this activity here. the science he was learning in school! crates start as low at $16.95/month. 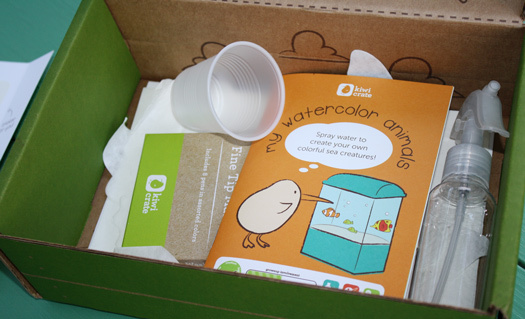 you can buy 6-12 month subscriptions or purchase single crates; these would make great kids' gifts. 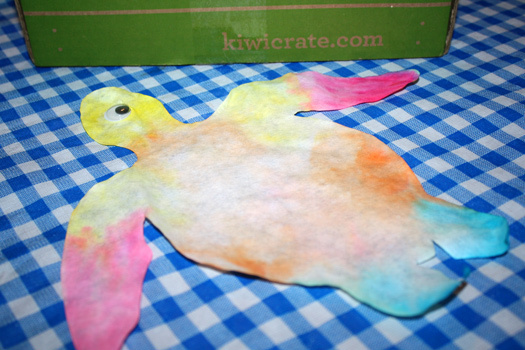 have you tried kiwi crate? 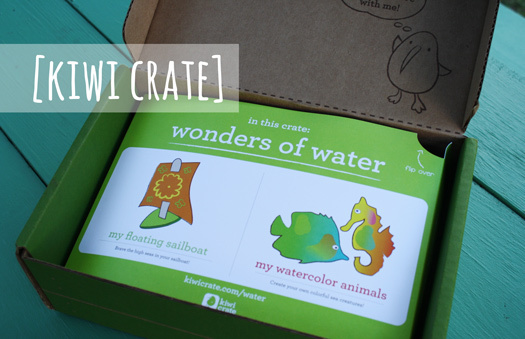 if you have kids, would you consider kiwi crate? a week of red heels. stripes. 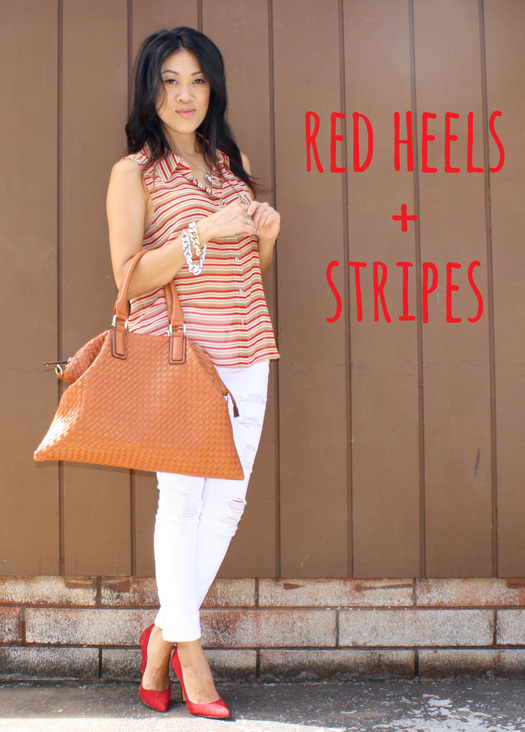 i'm ending this week of red heels with stripes. i was worried red stripes would be too matchy with red shoes, but i think bringing in a third color, the camel [bag], nicely balances the red + white. so what did i learn from this week of red heels? 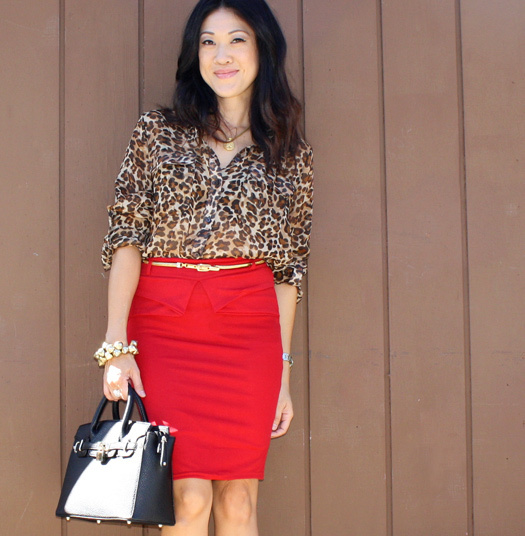 i learned that bold red shoes are very versatile! can we talk about this bag? isn't it JustFab? no, really, it's JustFab's Gallerista. it's another fave for two reasons...it's soft, and more importantly, it's not heavy. it also comes in black and burgundy which i'm considering for fall. a week of red heels. sweatshirt. i love the idea of a casual sweatshirt paired with dressy heels. i envisioned a longer, knee-length, DIY denim cutoff (higher the stiletto, longer the hemlines in my book), but i never got around to that DIY. i made do with this pair, but you get the idea behind this casual / dressy juxtaposition. did you hear about the elementary school clerk in georgia who persuaded a gunman to turn himself in? i'm sure she was hella scared, but she kept her cool and protected the lives of 800+ children. i literally teared up listening to the 911 recordings. kudos to that amazing woman. what is your favorite fashion juxtaposition? 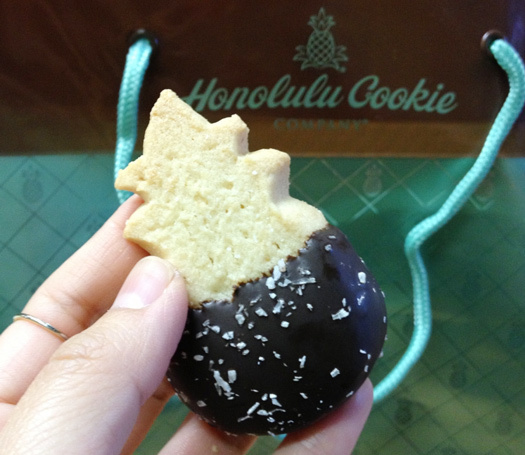 my favorite is the dark chocolate dipped coconut cookie. lOVeR of RoCk anD roLL, rUNninG, biG RinGs, muSclE cArs, rED vIneS, BIg TRuckS, moToRcycLes, PhOTOgrApHy AnD My moRnINg coFfeE. a week of red heels. printed pants. 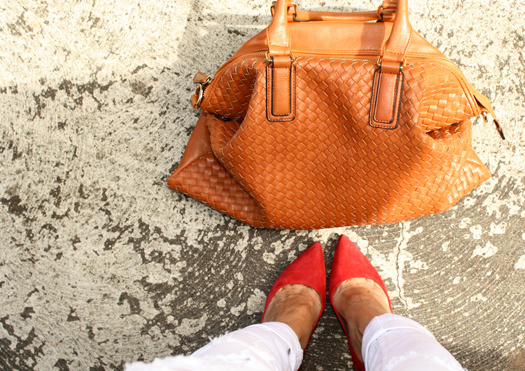 a week of red heels. silk jumpsuit. 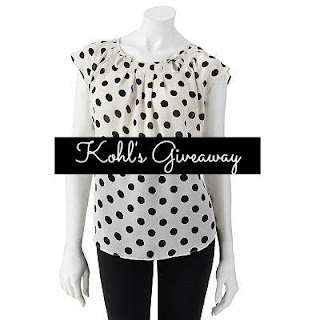 $150 Kohl's Gift Card GIVEAWAY. a video. quick hello + mini haul.